Xtra Dog is proud to have hand-picked some delightful ranges of dog collars that are chosen for functionality as well as style. We know that every dog wears a collar and like a neck-tie will reflect the personality of the dog who is wearing it. Xtra Dog has always proded itself in selecting quality manufactures of collars. This was the foundation range from Xtra Dog, these wonderful, soft, comfortable collars are made of the same material as trainer shoes called Aerospacer, and are offered in a range of stunning designs. Worn by Sear and Rescue Dogs Kent, leading competitors in canine dock jumping and agility this is not just a range of pet dog collars but great for sport dogs too. These collars were featured in the world famous fashion magazine Vogue. 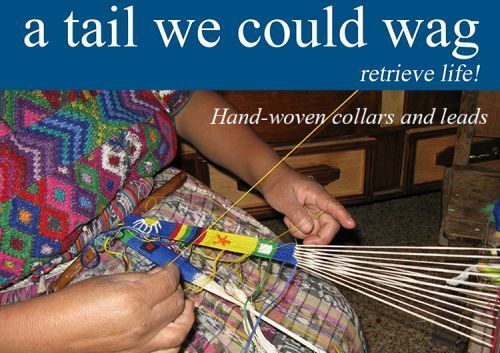 These beautiful collars with matching leads are hand-woven by mayan ladies in Guatemala and then the weave is hand-sewn into collars and leads in Boyce, Idaho in teh USA. Each collar and lead is a work of art and may of the designs are inspired by the cultures of Europe, the Americas and Africa. These products have been featured in the Wall Street Journal and the famous sociaty magazine Tatler. These collars are the creations of Donna Bodell in Rhode Island. Each design is hand-drawn before being created as a collar and lead set. With their brass fittings they are not only a work of art, but also hard-wearing for the most rugged dog. 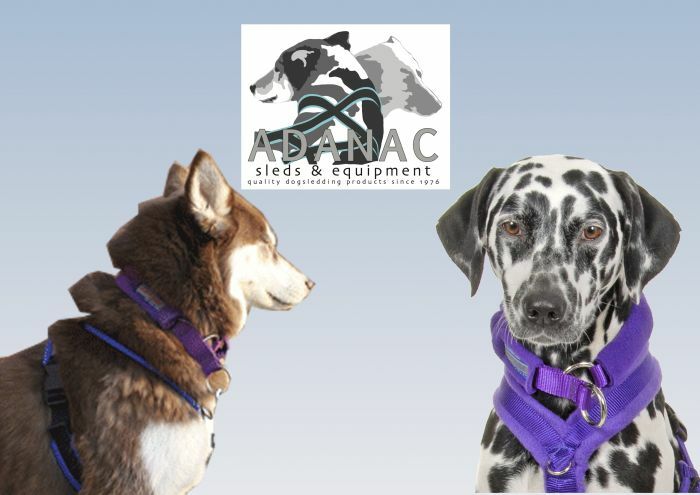 Adanac Fleece collars are hand-made in Montana and offered as either a full curcle or with a limited slip. These are very popular for dogs with sesitive skin or those with short coats.